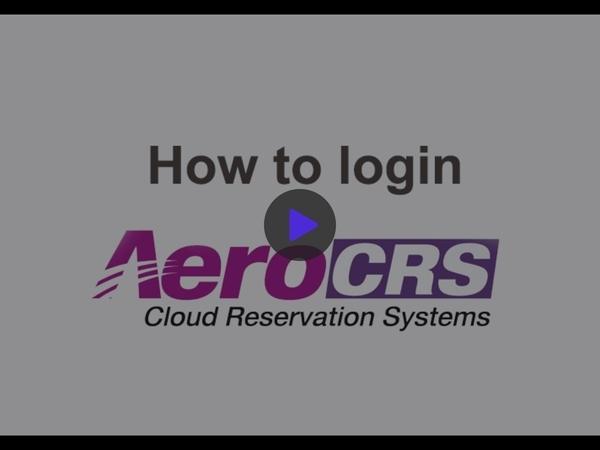 In this article we'll explain how to login to AeroCRS system. Next, please fill the credentials provided by your airline administrations. Click Submit. You will be redirected to Aerocrs system automatically. If you cannot find the company code, please ask your system administrator to provide the code. It's the same code for all users in your company. I can see Kobi from our support team replied to your support e-mail, please see his reply to your message. Please notice that this is a "public" reply and other users can see it here.